and the monstrous are two sides of the same coin. question that high fantasy rarely cares to ask: Why? 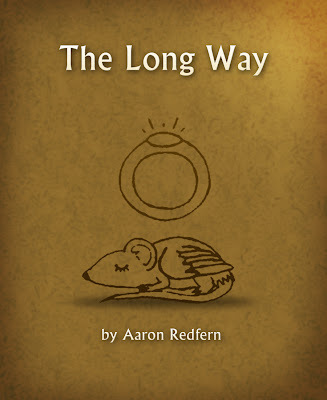 Aaron Redfern has been reading and writing fantasy since a time when he could count his age on his fingers. He went to Williams College and studied English, a language in which he was already proficient, and although he learned almost nothing from the English professors, dead poets and novelists taught him a great deal. While at college, he fell thoroughly in love with New England. He has decided never to leave and currently resides near Northampton, Massachusetts. 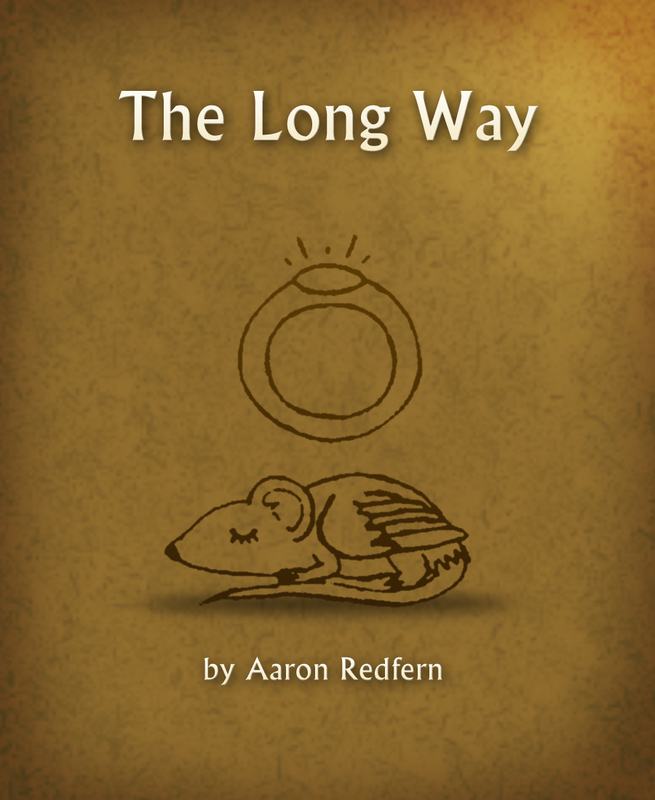 Aaron has written three novels, including The Long Way and its sequel, The Forgotten Way. 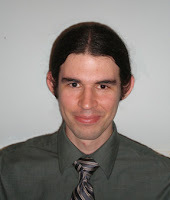 His short-fiction titles include Stories About the Rain and Crawl. Good characters are the basis for any good story. They're what draws you in and makes you feel connected to what you're reading, so if the characters feel shallow—especially the characters who you spend the most time with as a reader—then the whole story feels shallow. Writing deep characters that feel like real people is one of the toughest challenges of writing fiction. So how do you keep your characters from feeling like cardboard cutouts? What makes the difference between a character who feels vivid and one who feels like a disembodied name doing unimportant things in blank space—or worse yet, one whose actions all seem completely random and disconnected? The person you are now is the result of everything that has ever happened to you, and it's important to understand that the same is true of your characters. Every choice a given character makes comes from their entire backstory. Needless to say, a character whose father was shot and killed when they were very young will feel differently about guns than a character who grew up learning to hunt and was encouraged by friends to join the NRA—and if these characters meet, they're likely to get into a heated argument pretty quickly. It goes even deeper than that, though. Suppose your NRA character has witnessed gun violence herself. Her feelings get more complicated, and her decisions get more complex, as a result. What if she has been confronted by angry opposition to her views in the past, and it colors her perceptions of the anti-gun character? Everyone is that intricate. Your characters should be no exception, including the minor supporting characters if you can help it. Does this mean you have to know every character's entire backstory before you start writing? That depends. Tolkien certainly thought so. Some people prefer to lay the entire groundwork before they build anything on top of it. I have a somewhat freeform style of writing, and I generally prefer to create a character's backstory in pieces as needed. I find that it helps to spin the character's present story and backstory at the same time to ensure that they go hand in hand, rather than trying to force one to follow the other. As I write, I'll have more and more to build upon. However, once I've created backstory, I can't dismiss it from then on. It's a part of who my character is. I need to make sure it works with everything I've written up to the point at which it's revealed, and I need to make sure it factors into everything that's written after. Likewise, everything that happens to a character over the course of your story affects that character's decisions later on. If the character witnesses a horrific accident in chapter 2, then chapter 3 is going to see that character shaken, distracted, and less able to cope with seemingly minor challenges than she was in chapter 1. Or maybe your character's husband buys her a bouquet of flowers, and it makes her day so much that she sees everything more optimistically for a little while. And then maybe she puts them out on the kitchen counter, sees them ten chapters later, and is reminded of her happiness at a critical time. Or maybe they're starting to wilt, and it makes her think about the fragility of life. Consistency is the key to deep characters. Whenever your character comes to a crossroads, consider: which road best matches everything the character has done so far? Which one reflects everything that has been done to the character so far? If the sensible path doesn't match your goals for the story, you may be taking the wrong angle. By choosing the path that truly makes sense, you'll create a coherent person who feels real. Make sure you check out Must Read Faster's Blog to see How To Make Your Characters Feel Real on May 24th! New Cover Reveal: Emerald Isle by Kate Hinderer!